Looking for knee pain relief in Antigo, WI? 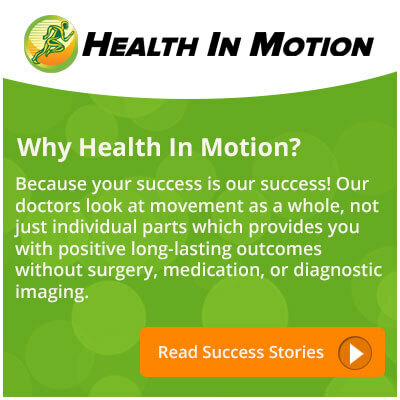 Our Health In Motion Antigo, WI location can help relieve your pain! Schedule an appointment to get started. To schedule an appointment to address your knee pain, fill out the form on this page. Note: Your appointment has not been scheduled until you have received a confirmation phone call or email from the location you selected. If you need immediate assistance please call your location.